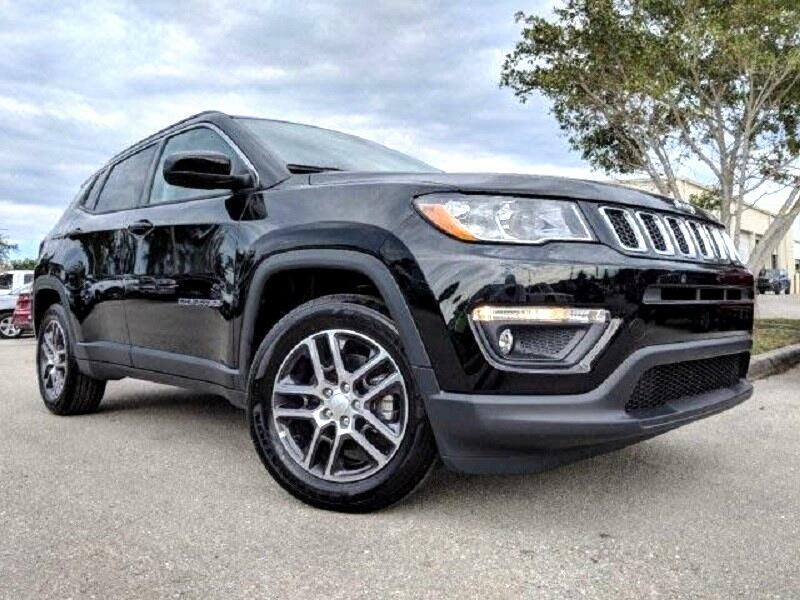 2019 Jeep Compass Latitude Lease For $239.00 Per Month, 36 Months Term, 12,000 Miles Per Year, $0 Zero Down. Add Sales tax, $595 bank fee & DMV Fees. Includes 12k miles per year (other mileage options are available).